MADRID — The Spanish judge who indicted Augusto Pinochet and Osama bin Laden has been charged with abuse of power in an investigation of Spanish civil war atrocities. 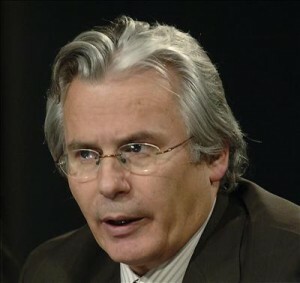 Spanish Supreme Court investigating magistrate Luciano Varela has charged Baltasar Garzon with knowingly acting without jurisdiction by launching a 2008 investigation into the atrocities. The 14-page ruling issued Wednesday marks a devastating fall from grace for one of Spain’s most prominent public figures and a man well-known overseas for his cross-border justice cases.